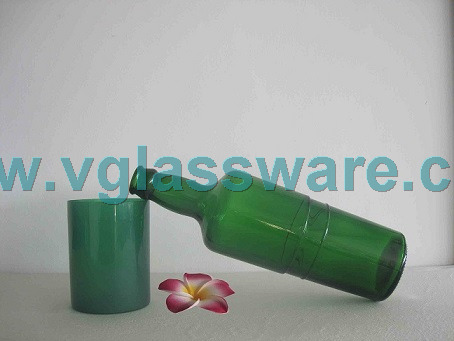 Vista Group is one of the leading glassbottle manufacturer in China. 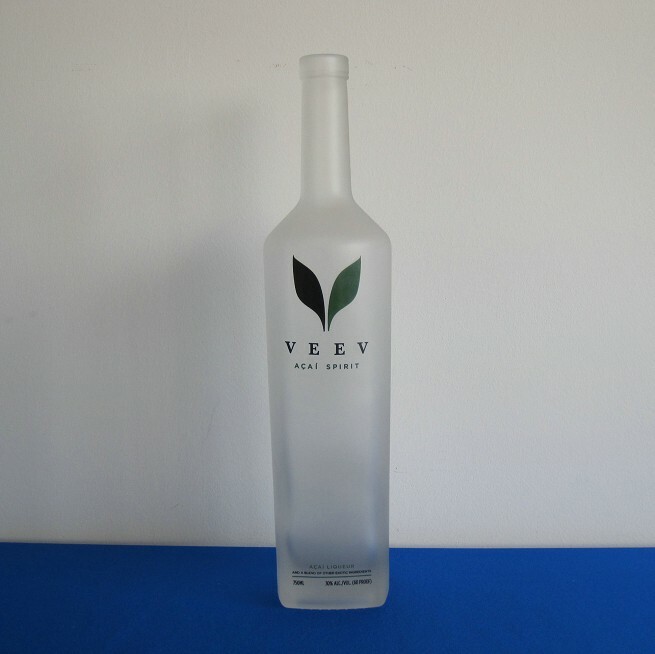 We commit ourselves to providing a wide varietyof glass bottles and glass jars to the food and beverage industries. We canproduce more than 2000 varieties of glass products and have 20 types of glassbottles in stock. Our annual output is 80,000 tons, about 450 million units ofglass containers. In addition, Vista has a professional research anddevelopment team composed of a number of experts and senior engineers in theglass industry, who can customize glass products in accordance with customers＇requirements, and offerprofessional glass packaging solutions for customers to raise the product value. Copyright 2012 © Shanghai Vista Packaging Co., Ltd.